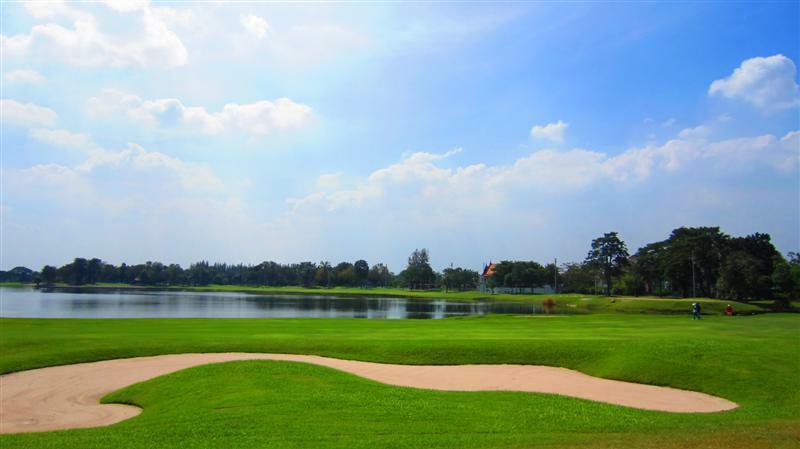 Legacy golf club is a very popular course in Bangkok. The 18 holes par 73 course with 7. 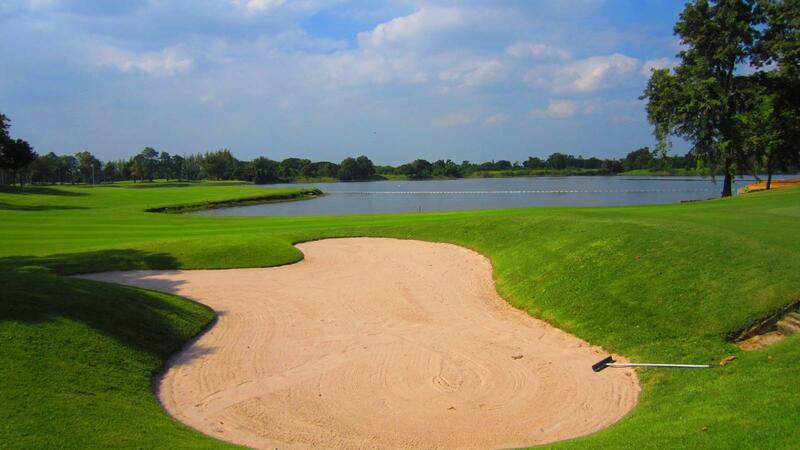 073 yards was designed by the famous golfer Jack Nicklaus. 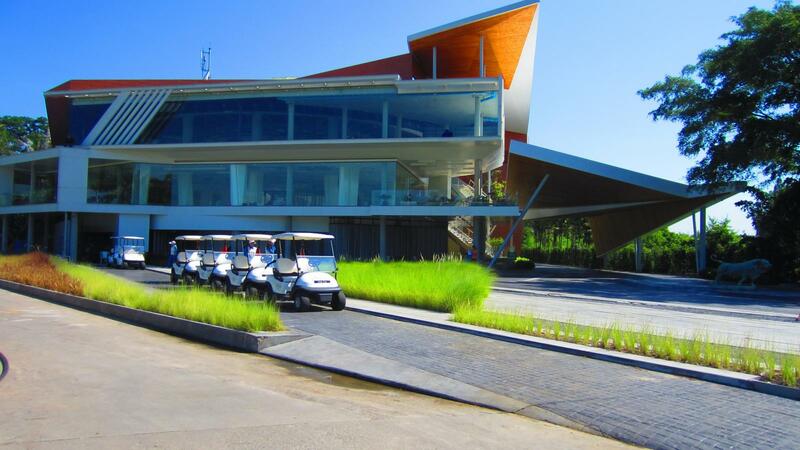 With its unique clubhouse and challenging layout, this golf course is the perfect place to enhance your golfing vacation. 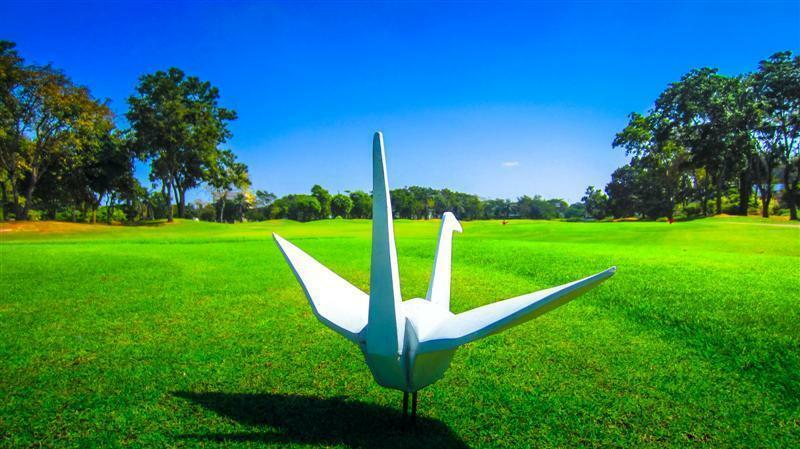 The beautiful scenery of nature makes a day at Legacy Golf Club an unforgettable experience. 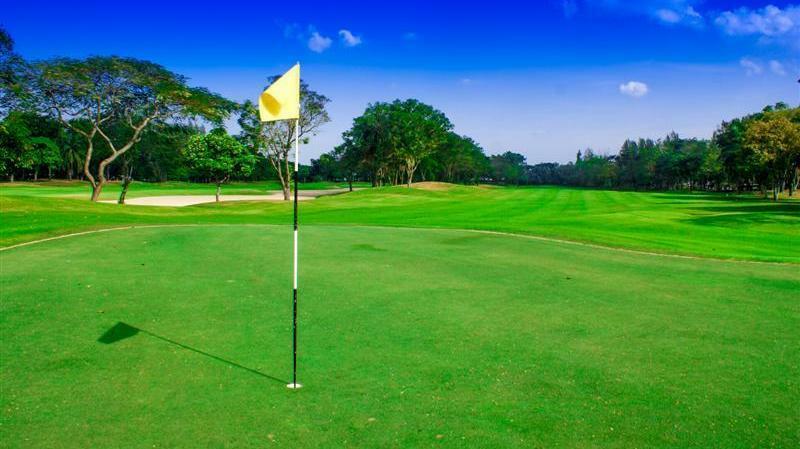 Despite having made a reservation，Legacy Golf Club said "There is no reservation about you ( Booking number GS1296465P), so if you want to play golf please pay money. " I explained I booked by golf scape five times. But they said "pay money pay money" I was told to pay even during play. How is this golf club going? 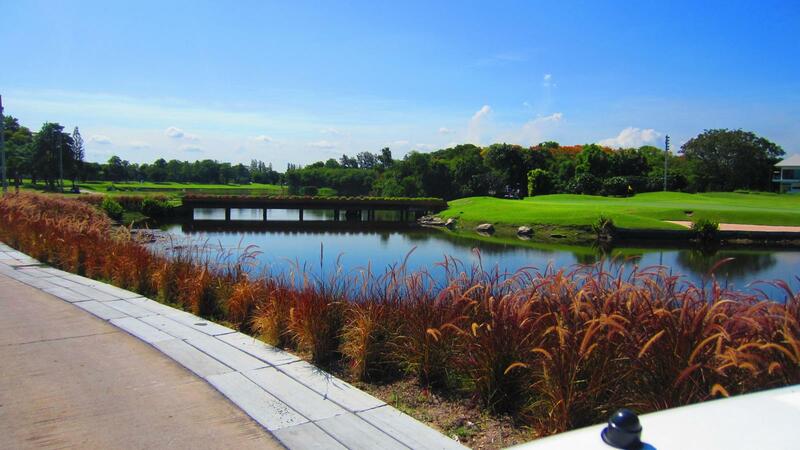 Good course, well-maintained, with pretty design, 50 min. 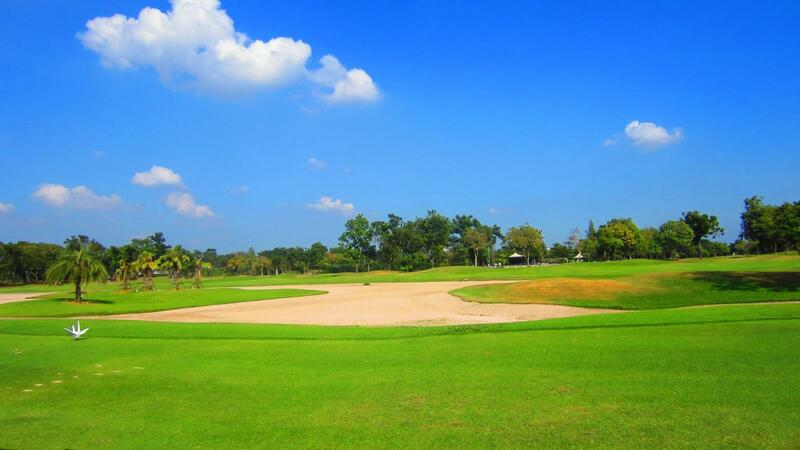 drive from downtown, somewhat not too wide fairways, many waters, but good and fast green. 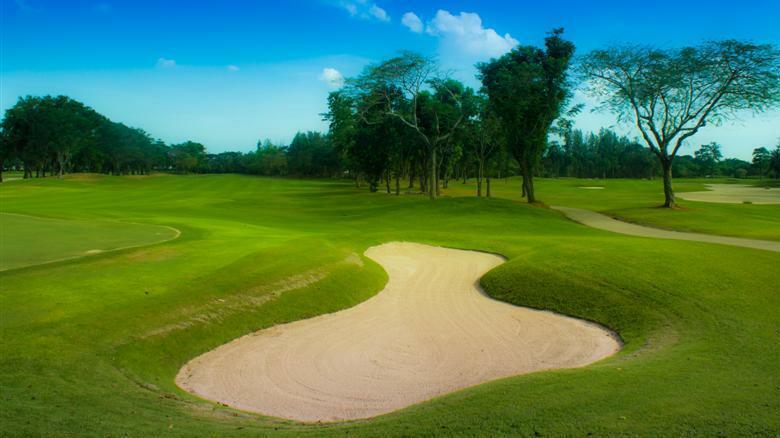 worth playiing in Bangkok! 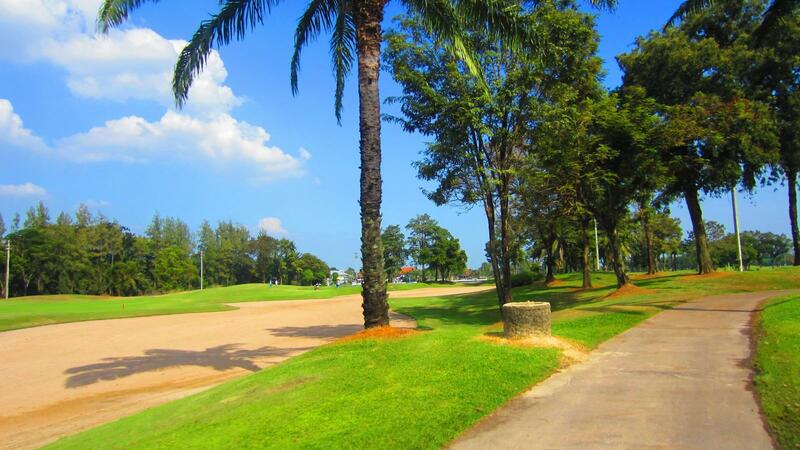 Great fairway, green condition. Great caddies. Very nice staff, facilities, course layout and course conditions. Very nice caddies and very warm people! Also, we could tee off right away when we arrived at the course. We did not have to wait.